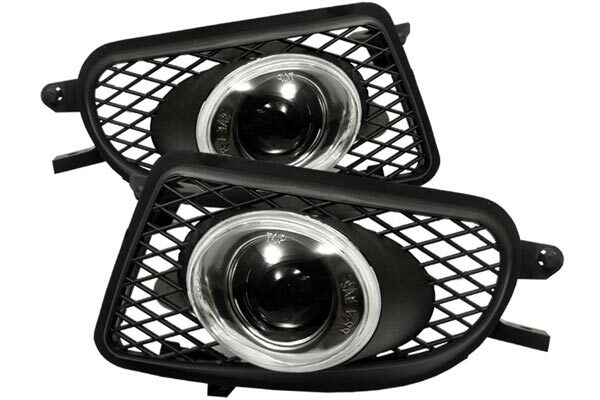 Spyder FL-LED-FF25001-C - Spyder Fog Lights - FREE SHIPPING! 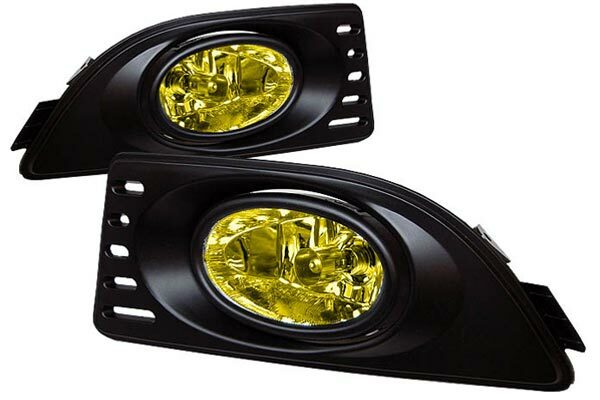 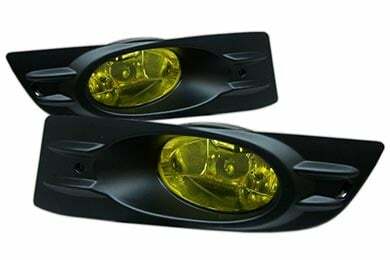 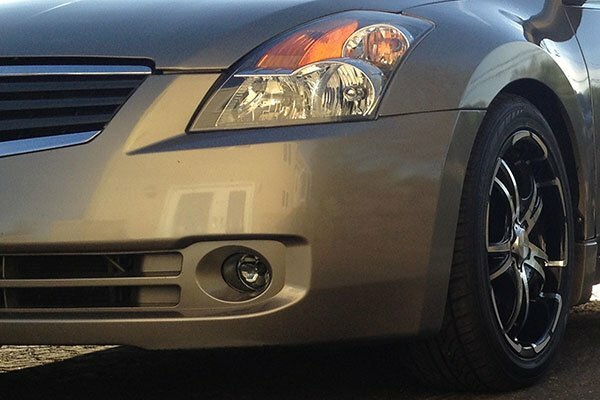 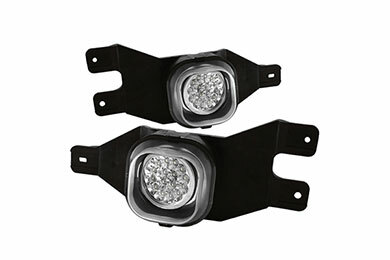 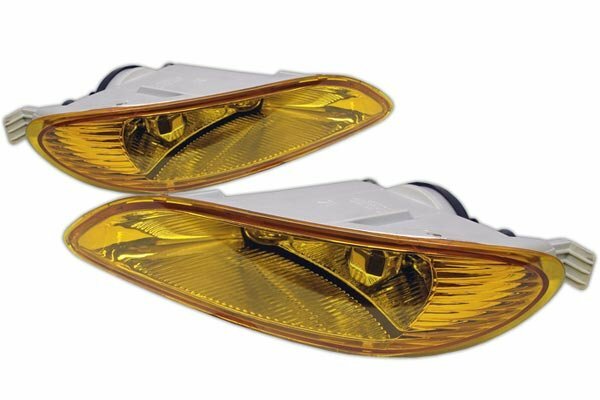 The fog lights are very bright and easy to install. 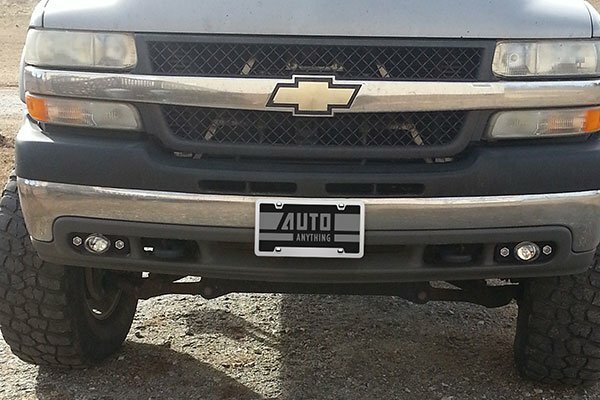 Reference # 766-637-329 © 2000-2019 AutoAnything, Inc.